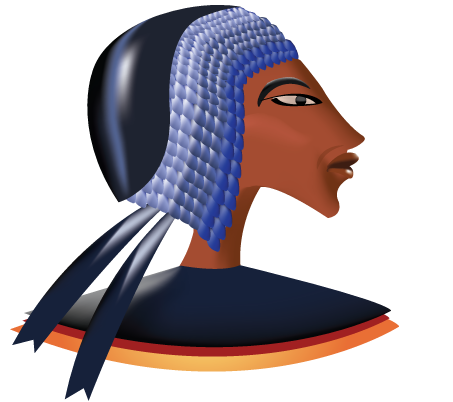 Are you looking for some ancient Egyptian clip art for your blogs, web pages, or homework assignments? If so, we have a great selection to choose from. Clip art includes ancient Egyptian gods, the pyramids, pharaohs, and so much more. Before downloading please read our policy. The Pyramids — Various images of the pyramids and the sphinx. Scarabs / Vulture — Decorate your documents with popular amulets, or images of the vulture. Egyptian Gods — Browse through our images of ancient Egyptian gods. People — Use various images of the people in ancient Egypt. Bars / Icons — Uses these images as separators, or ornaments for your site. Queens / Pharaohs — display captivating images of queens and pharaohs.